If you want to apply for the British Airways Future Pilot Program (FPP), you’ll have to be quick. Applications close tomorrow. The cadet program, the Future Pilot Program. Recruitment of qualified pilots from other airlines. A joint initiative with the UK Armed Forces to provide military pilots with a planned career path into commercial aviation. The cadet scheme, the FPP, will be responsible for 400 applicants while the remaining 400 are expected to come from commercial and military aviation. CTC Aviation Training – Southampton/Bournemouth (with some training in New Zealand). Flight Training Europe – Jerez, Southern Spain. Oxford Aviation Academy – Oxford (with some training in Arizona, USA). Will you be between the ages of 18 and 55 on 1st February 2012? Do you meet the minimum education requirements? Do you hold a valid passport, have the ability to travel globally without restriction, and also have the right to live and work in the UK? Have you visited the different Flight Training Organisation (FTO) websites and selected a preference? 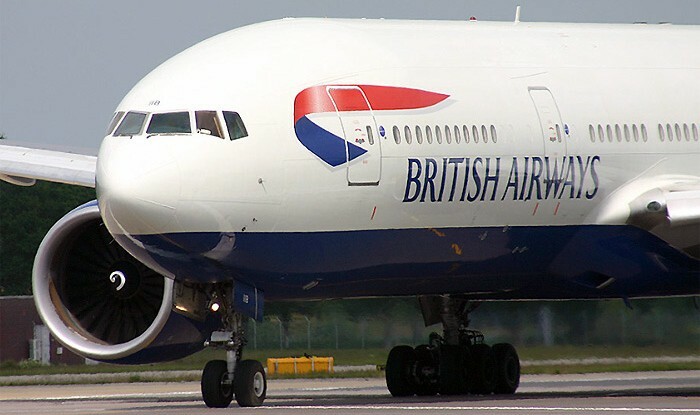 Flight Global reports that BA are “watching the development of the Multi Crew Pilot Licence” (MCPL) and may consider this as an alternative entry option (as opposed to the frozen ATPL route) in the future should it meet their needs. Interestingly – and unlike many other cadet options – applications are open to anybody who has the right to live and work in the UK. UK citizenship is not required. British Airways have structured the cadet program so that Airline Placement Limited (APL), a division of CTC, will sponsor your flight training, jet orientation course and type rating. Applicants are required to deposit a security bond of £84,000 with them. The entire £84,000 security bond will be repaid to you, tax-free, should you successfully complete all training and join British Airways as a first officer. The security bond is repaid in equal monthly instalments over your first seven years of employment in addition to your remuneration package. Each flying school has slightly different ancillary costs involved. BA have set up a website with a detailed account of all requirements. It includes a comprehensive FAQ section to most commonly asked questions. Although applications close at midnight on Friday 9 September, it’s worth keeping an eye on the BAFuturePilot website to ensure you’re kept informed of future opportunities. It’s unlikely they’ll fill all 400 positions in one intake. Applications can be made here .